It’s been stated before that there’s never been a better time to be an author. This is largely because there are so many ways to bring your work into the world. 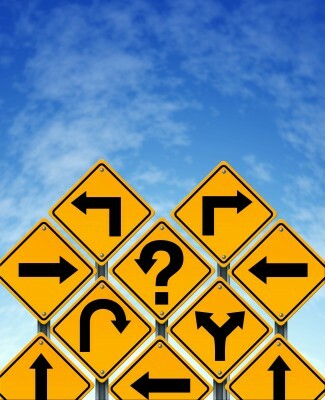 This best epitomized by the recent post on publishing pathways by Jane Friedman. Below find what she describes as the key 5 publishing paths, their value to authors, the potential pitfalls, and examples of each. Traditional publishing: where you query and submit to agents and editors in an effort to land a contract that pays an advance and royalties (and typically involves nationwide bookstore distribution). Partnership publishing: one might consider this the evolution of traditional publishing, where authors are positioned more as partners, receive higher royalties, but usually no advance. Fully-assisted publishing: the old “vanity” self-publishing model, where you write a check and get your book published without lifting a finger. I don’t recommend this, but it’s still a significant part of the self-publishing market, now dominated by Author Solutions. Do-it-yourself (DIY) publishing with a distributor: while this applies to either print or e-books, today this usually involves e-publishing your work (to reduce financial risk and investment involved with print), and using a service provider or distributor to reach all possible online retailers—and/or to provide some level of assistance. Do-it-yourself (DIY) direct publishing: when an author doesn’t put any middlemen between him and the retailer selling his books. Often, this option is combined with #4 above; for example, someone might sell direct through Amazon KDP, and complement it with distribution to all other retailers through Smashwords. This is possible because most distributors and online retailers of e-books work on a nonexclusive basis. The good news is that no matter which of these paths you choose, all of them can lead to Author Discovery in today’s digital era. They key is to remember that no matter how your book is published and distributed, building an audience is incumbent upon the author. And you build an audience one fan at a time by writing the best book you can, improving it with great content and copy editing, sprucing it up with a genre-appropriate cover, and then building an effective Author Discovery Web that will pull the right readers to your online buy-pages. 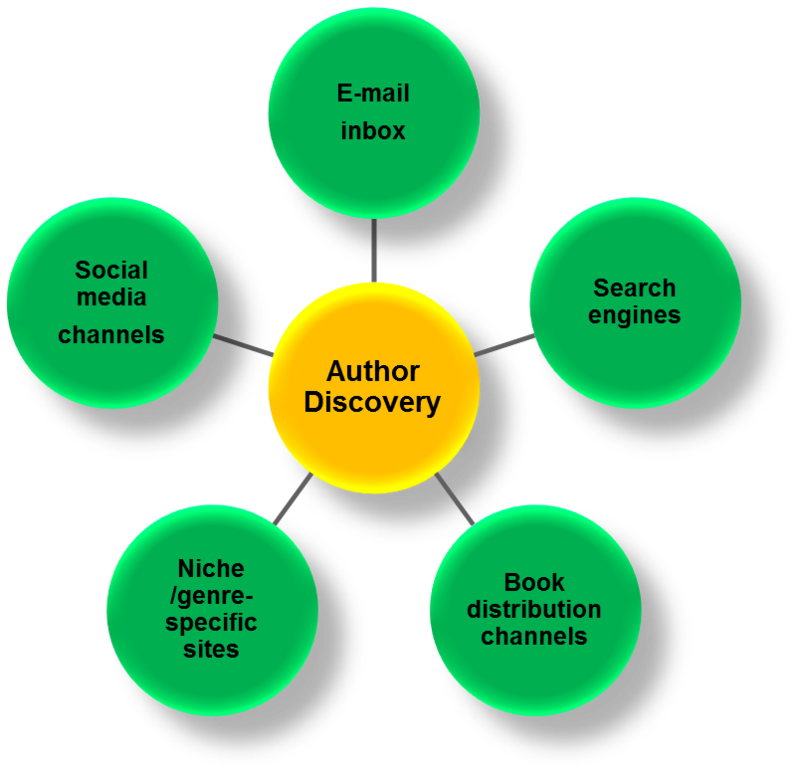 The Author Discovery Web is built on the concept that your book has to be everywhere your readers are, from search engines, to book distribution channels, to genre-specific websites and blogs, to social media channels, to their e-mail inbox. 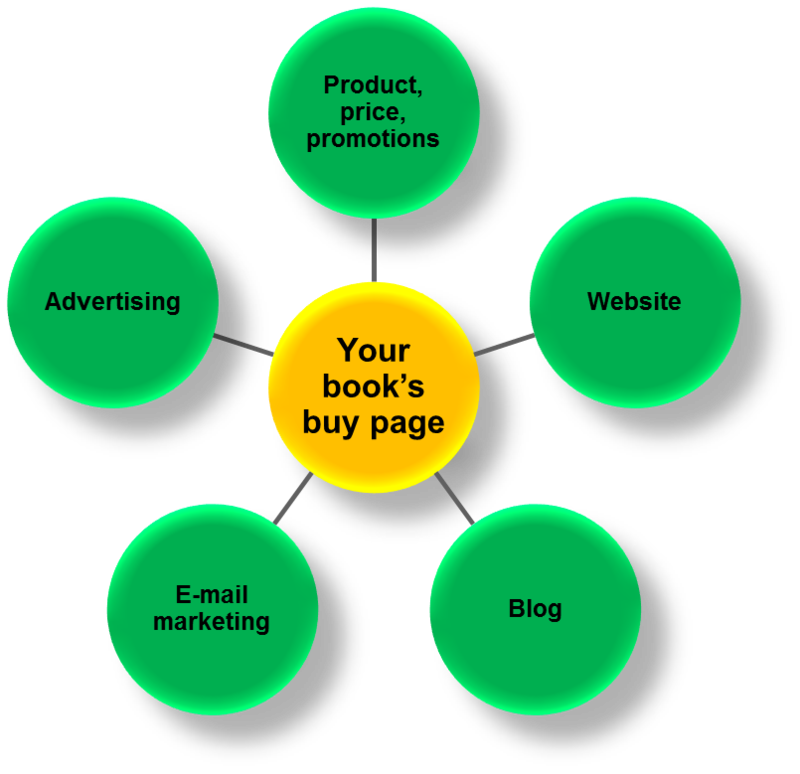 The next step is to attract readers from where they found you to where you want them to be, your book’s buy page. You accomplish this via compelling product positioning, attractive pricing and promotions, a well-designed website, an engaging blog, effective e-mail marketing, and targeted advertising. So no matter which path you choose to take to bring your work to the world if you don’t have a good Author Discovery Web built, it won’t really matter. How strong is your discovery web? Excellent points. This article provides clear definitions of publishing in today’s environment. Our model is somewhat of a hybrid: we provide all the traditional style publishing services, including limited advances and other upfront editorial and production costs, but with strict focus on e-books; then combine it with our own direct retail distribution platform. I would call this new “traditional” e-publishing. One can learn more at web-e-pub.com. A good overview blog with good visuals. I think Jane left out another publishing path: specific niche publishing where the book is pre-tested first, then written and sold to a responsive market. That can be the most profitable and least risky, mostly because it’s pretty much marketed from its inception. That’s a great point Gordon! Thanks for reading and commenting!